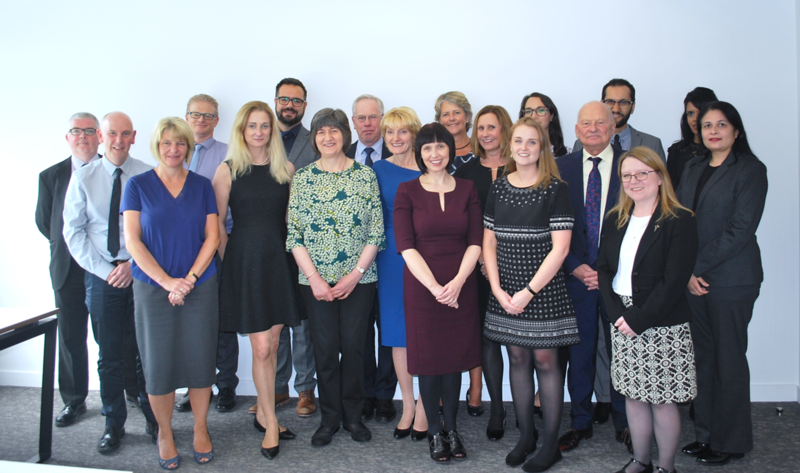 The Community Pharmacy Patient Safety Group has looked at how making small practice changes in community pharmacies could help to minimise some of the risks of dispensing incidents involving liquid preparations (often for babies, children and vulnerable adults). 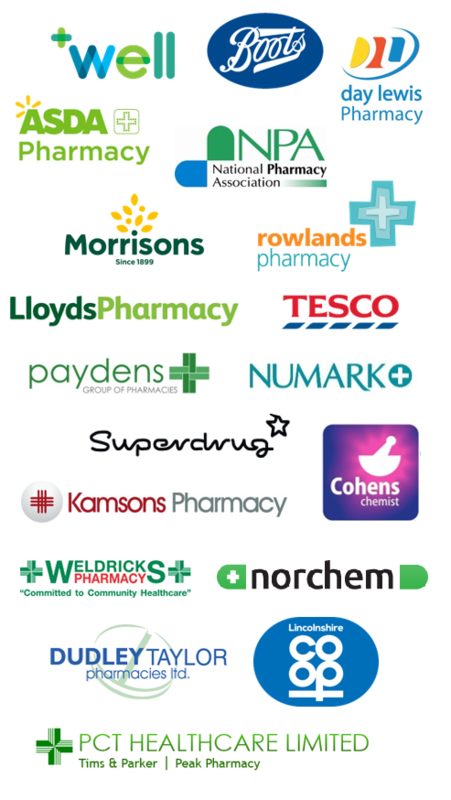 Following analysis of data from 6,796 pharmacies, it was found that around 60 dispensing incidents involving ranitidine liquid for children in England occur every year. The data revealed that around 40 of these incidents affect children under the age of two. The community pharmacy Patient Safety Group discussed the findings in detail with each other and shared the ‘Top Tips’ they had for dispensing liquid preparations, which can often involve complicated calculations based on a child’s weight. The ‘Top Tips’ recommend that community pharmacists should take extra care when making calculations of dosage which take into account a child’s weight. Ideally, they should get another pharmacist or pharmacy technician to conduct the same calculation to ensure they have reached the right dosage. These types of prescriptions are not routine and require extra time, care and attention in their processing in the dispensary. Many pharmacists will remember practising these types of calculations during their pre-registration year. One of our PSG members, Day Lewis, has kindly shared some of the quiz questions they use to help pharmacists familiarise themselves with conducting these types of calculations. The Quiz is freely available below for other pharmacy teams to use too. “Dispensing incidents affecting babies and children are particularly traumatising for patients’ families, and for pharmacy staff. We hope that by providing some recommendations and effective shared learning for pharmacy teams, we will be able to reduce the occurrence of these unfortunate incidents. Members of the Group also met with the Medicines and Healthcare products Regulatory Agency (MHRA) and discussed the issues pharmacy teams can encounter with licensed and unlicensed preparations of ranitidine liquid. It was felt that there may be a need for greater communication between primary and secondary care when products are being prescribed for children. Additionally, it was considered whether greater prominence could be given to the expression of strength on licensed preparations. Ranitidine is available on prescription for children under the age of sixteen for the short-term treatment of ulcers or to reduce the symptoms of indigestion and heartburn. For young children, especially those under two years of age, ranitidine will most often be prescribed as ranitidine hydrochloride in oral liquid form as an unlicensed preparation.